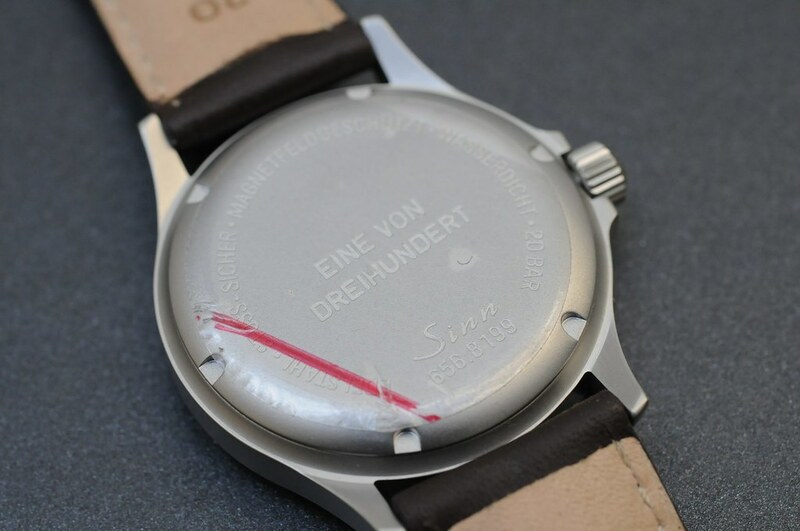 During my visit to Sinn at the last Basel fair I had the change to have a sneak at a prototype of the Sinn 656 with, what on first sight looked, a cream dial. I was immediately in love with the watch, something which I have to admit doesn’t happen too often anymore. And certainly not with a watch which by far doesn’t exceed the € 1.000,= level. Snap, that’s mine! “No no no, not that quick. It’s only just an idea, probably we’ll produce it, probably we don’t. Depends on the feedback here at the fair and a few other things.” was the reaction of Sinn. 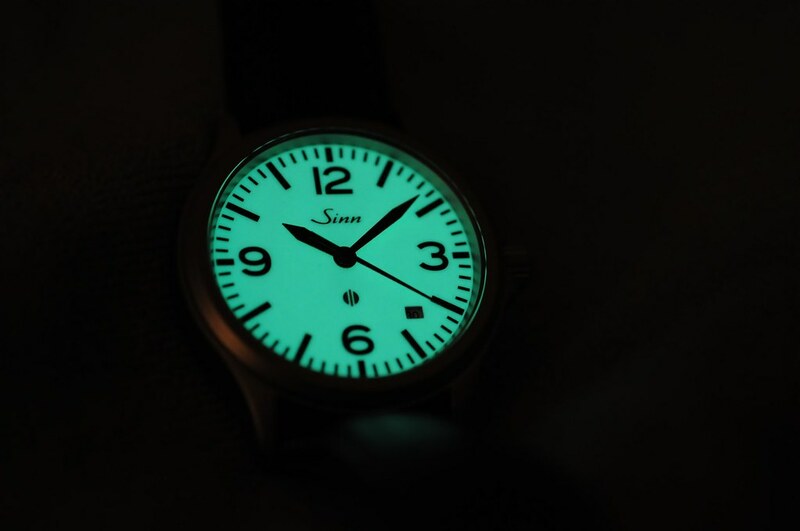 The dial, with a color as cream as the Explorer-II cream dial, turned out to be a so called lume dial. And that was where Sinn has had some requests for in the past. 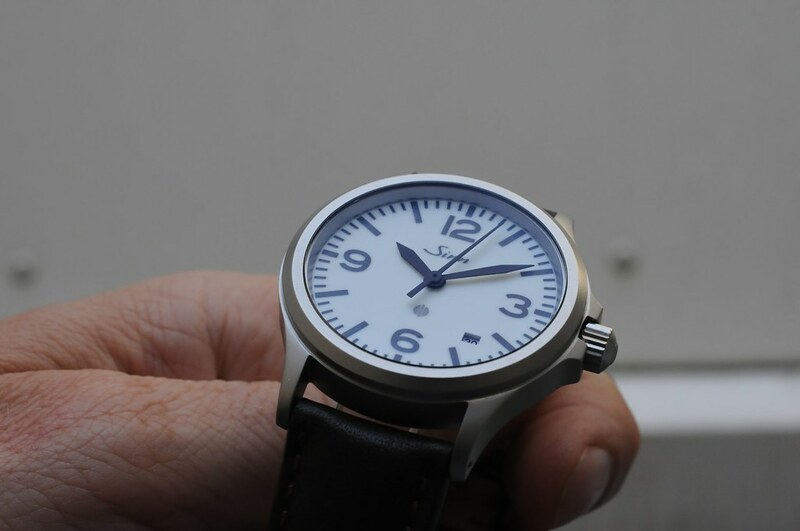 So I ordered two of these watches, just in case Sinn should decide to produce them. I hadn’t thought about the watch for some time now, and yesterday I was happily surprised to find the two of them in a shipment from Frankfurt. 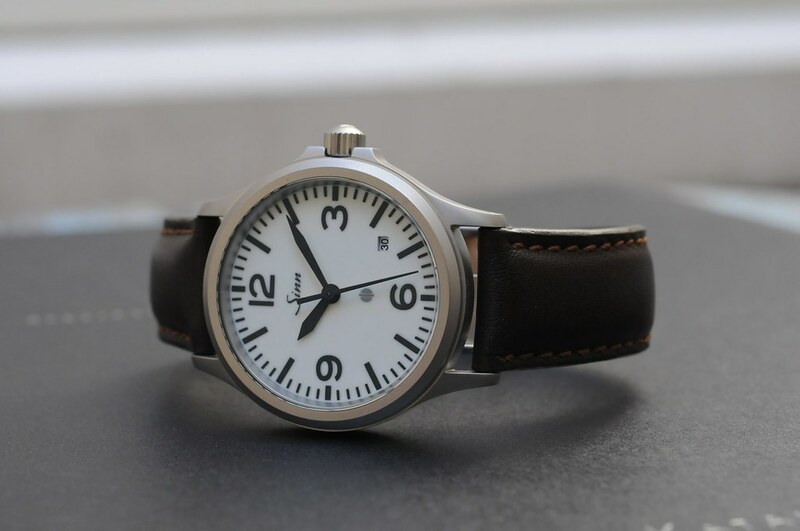 The paperwork indicates that the model name is 656.L and the nice thing is that there were only 300 of these watches produced. 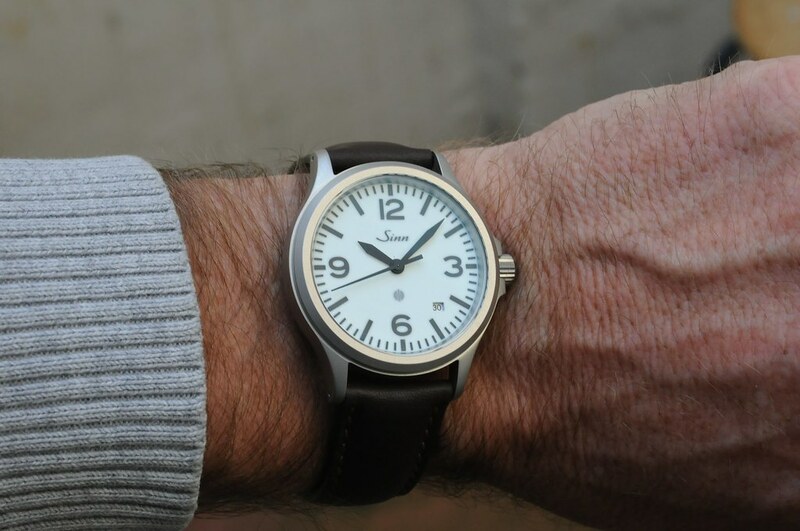 This entry was posted on June 30, 2011 at 18:04 and is filed under #womw, all, front page, news. You can follow any responses to this entry through the RSS 2.0 feed.